Find your grade above and you will see links to the sites we use everyday in class. 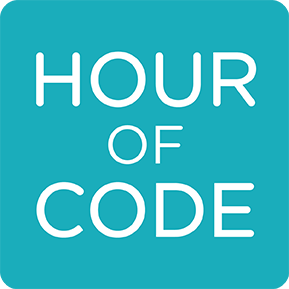 Hour of Code- Try it out! !